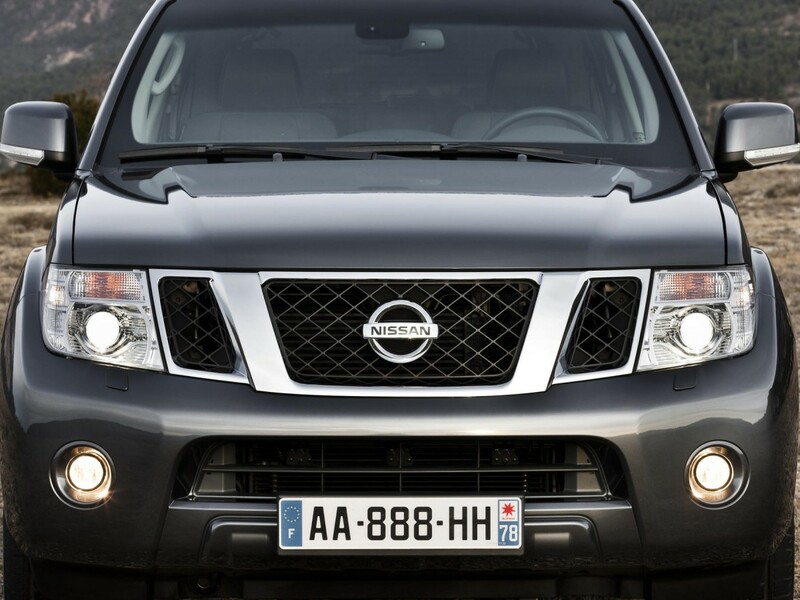 Nissan Pathfinder - модельный ряд, комплектации, подробные технические характеристики по годам выпуска как новых, так и автомобилей с пробегом. 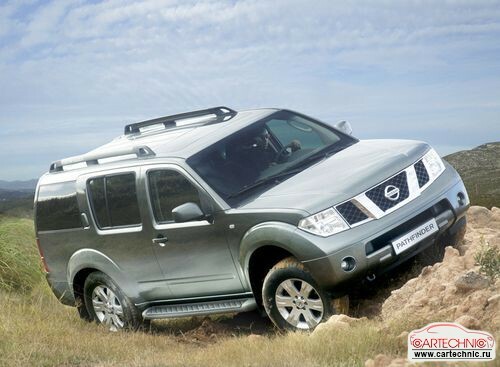 Nissan Pathfinder 2.4 4WD MT 5MT 3dr Sport Coupe 5MT 103 л.с. 1987 г. 1995 г.
Nissan Pathfinder 2.5 dCi 174hp AT 5dr Sport Coupe 5AT 174 л.с. 2005 г. 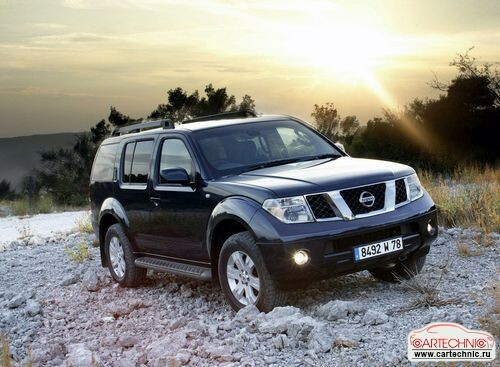 2010 г.
Nissan Pathfinder 2.5 dCi 174hp MT 5dr Sport Coupe 5MT 174 л.с. 2005 г. 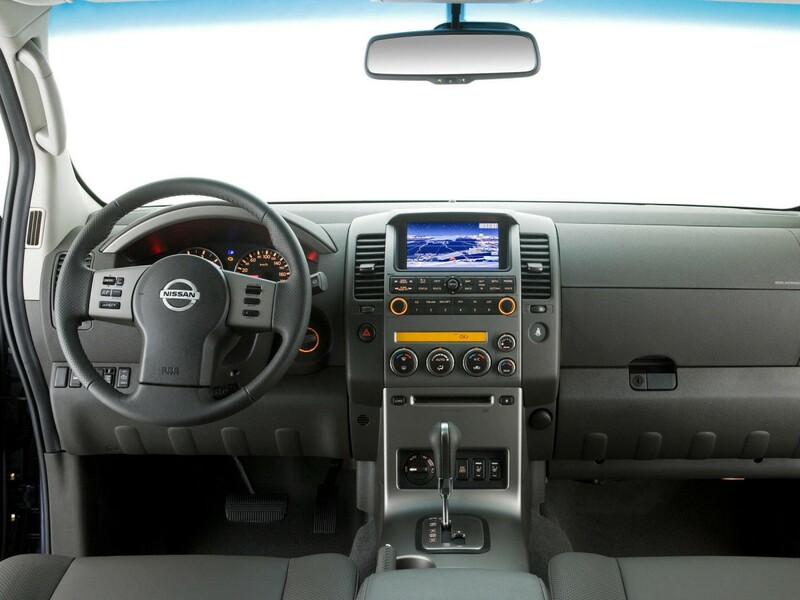 2010 г.
Nissan Pathfinder 2.5 dCi 190hp AT 5dr Sport Coupe 5AT 190 л.с. 2010 г. 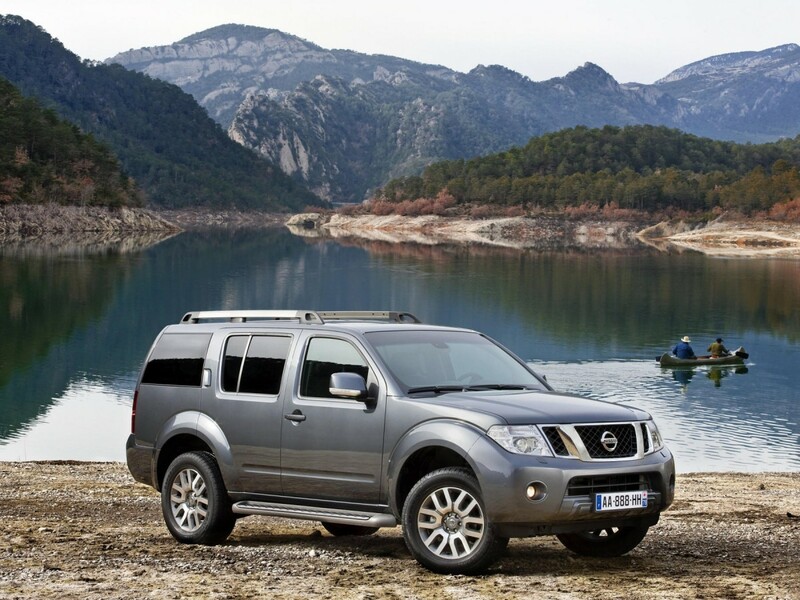 2014 г.
Nissan Pathfinder 2.5 dCi 190hp MT 5dr Sport Coupe 5MT 190 л.с. 2010 г. 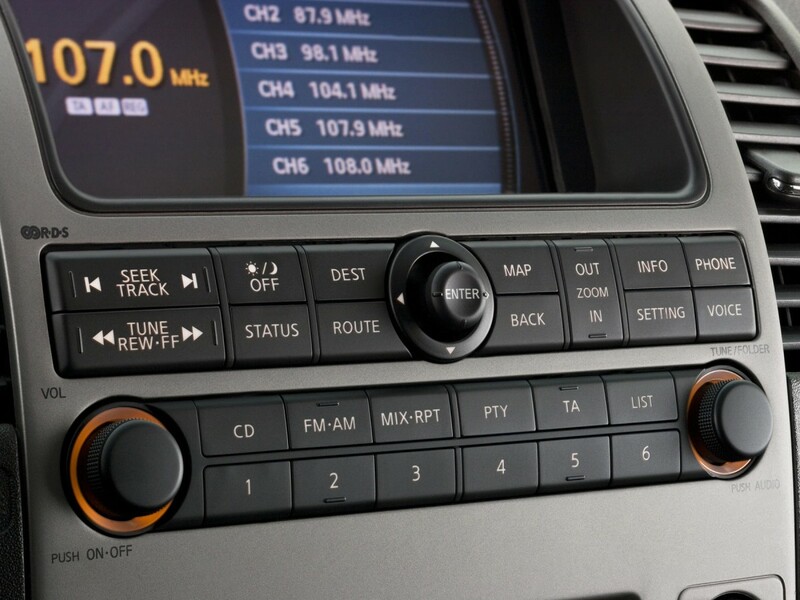 2014 г.
Nissan Pathfinder 2.5 dCi AT 5AT Sport Coupe 5AT 174 л.с. 2004 г. 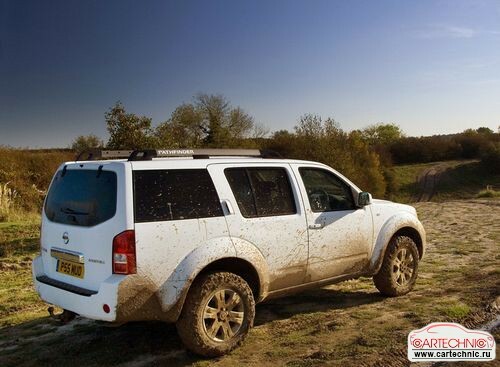 2010 г.
Nissan Pathfinder 2.5 dCi MT 6MT Sport Coupe 6MT 174 л.с. 2004 г. 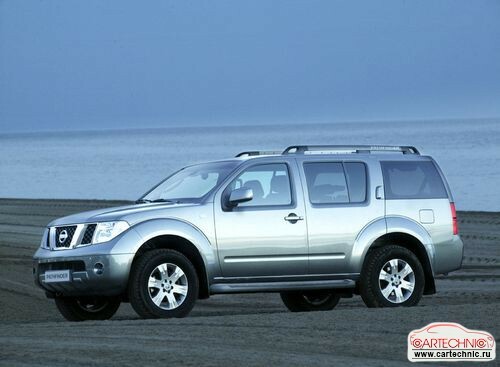 2010 г.
Nissan Pathfinder 2.7 5MT 5dr Sport Coupe 5MT 131 л.с. 1995 г. 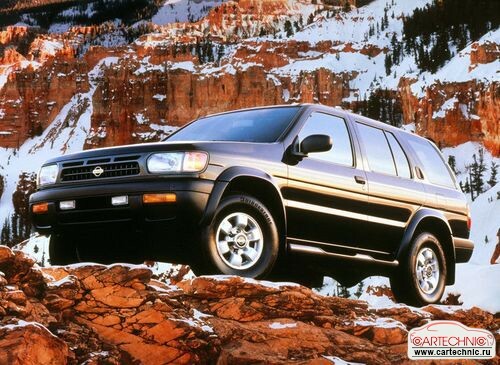 2000 г.
Nissan Pathfinder 2.7 TD 4WD AT 4AT Sport Coupe 4AT 131 л.с. 1996 г. 1999 г.
Nissan Pathfinder 2.7 TD 4WD AT 5AT 3dr Sport Coupe 5AT 99 л.с. 1989 г. 1995 г.
Nissan Pathfinder 2.7 TD 4WD AT 5AT 5dr Sport Coupe 5AT 99 л.с. 1991 г. 1995 г.
Nissan Pathfinder 2.7 TD 4WD MT 5MT 3dr Sport Coupe 5MT 99 л.с. 1989 г. 1995 г.
Nissan Pathfinder 2.7 TD 4WD MT 5MT 5dr Sport Coupe 5MT 99 л.с. 1991 г. 1995 г.
Nissan Pathfinder 2.7 TD 4WD MT 5MT Sport Coupe 5MT 131 л.с. 1996 г. 1999 г.
Nissan Pathfinder 2.7 TD 4WD MT 5MT Sport Coupe 5MT 131 л.с. 1999 г. 2004 г.
Nissan Pathfinder 3.0 4WD AT 5AT 3dr Sport Coupe 5AT 148 л.с. 1990 г. 1995 г.
Nissan Pathfinder 3.0 4WD AT 5AT 5dr Sport Coupe 5AT 148 л.с. 1991 г. 1995 г.
Nissan Pathfinder 3.0 4WD MT 5MT 3dr Sport Coupe 5MT 148 л.с. 1990 г. 1995 г.
Nissan Pathfinder 3.0 4WD MT 5MT 5dr Sport Coupe 5MT 148 л.с. 1991 г. 1995 г.
Nissan Pathfinder 3.0 dCi AT 5dr Sport Coupe 5AT 231 л.с. 2010 г. 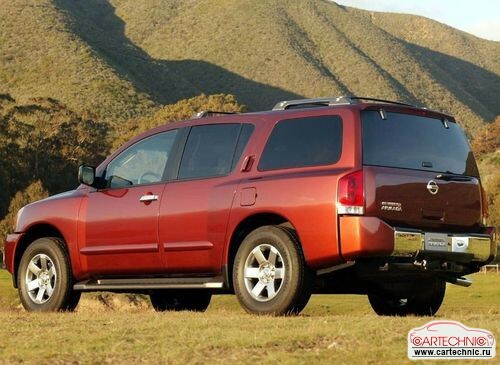 2014 г.
Nissan Pathfinder 3.2 5MT 5dr Sport Coupe 5MT 150 л.с. 1995 г. 2000 г.
Nissan Pathfinder 3.2 TD 4WD AT 4AT Sport Coupe 4AT 150 л.с. 1996 г. 1999 г.
Nissan Pathfinder 3.2 TD 4WD AT 4AT Sport Coupe 4AT 150 л.с. 1999 г. 2004 г.
Nissan Pathfinder 3.2 TD MT 5MT Sport Coupe 5MT 150 л.с. 1996 г. 1999 г.
Nissan Pathfinder 3.3 4WD MT 5MT Sport Coupe 5MT 150 л.с. 1996 г. 1999 г.
Nissan Pathfinder 3.3 5MT 5dr Sport Coupe 5MT 170 л.с. 1995 г. 2000 г.
Nissan Pathfinder 3.5 4WD AT 4AT Sport Coupe 4AT 220 л.с. 1999 г. 2004 г.
Nissan Pathfinder 3.5 4WD AT 4AT Sport Coupe 4AT 243 л.с. 1999 г. 2004 г.
Nissan Pathfinder 3.5 4WD MT 5MT Sport Coupe 5MT 253 л.с. 1999 г. 2004 г.
Nissan Pathfinder 3.5 5AT 5dr Sport Coupe 5AT 220 л.с. 2002 г. 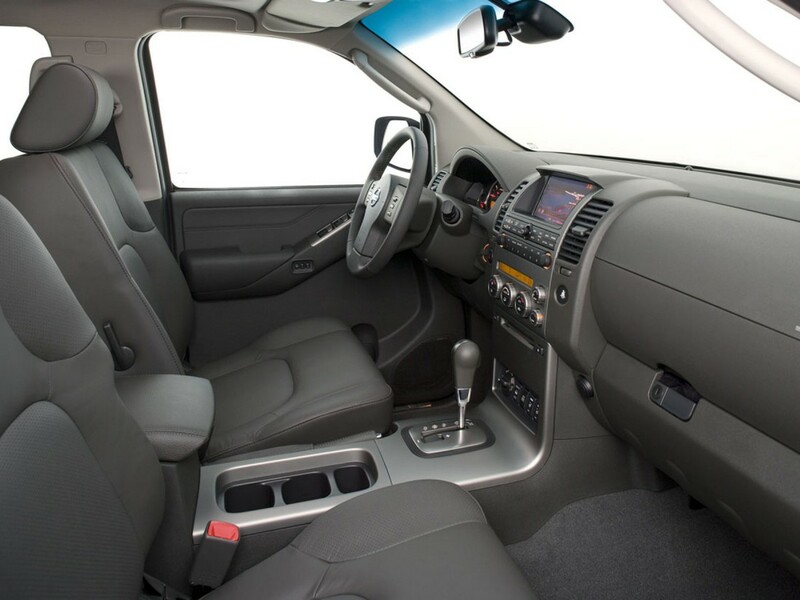 2004 г.
Nissan Pathfinder 3.5 5AT 5dr Sport Coupe 5AT 243 л.с. 2002 г. 2004 г.
Nissan Pathfinder 3.5 5MT 5dr Sport Coupe 5MT 220 л.с. 2002 г. 2004 г.
Nissan Pathfinder 3.5 5MT 5dr Sport Coupe 5MT 243 л.с. 2002 г. 2004 г.
Nissan Pathfinder 3.5 5MT 5dr Sport Coupe 5MT 253 л.с. 2002 г. 2004 г.
Nissan Pathfinder 3.5 5MTA 5dr Sport Coupe 5MTA 220 л.с. 2002 г. 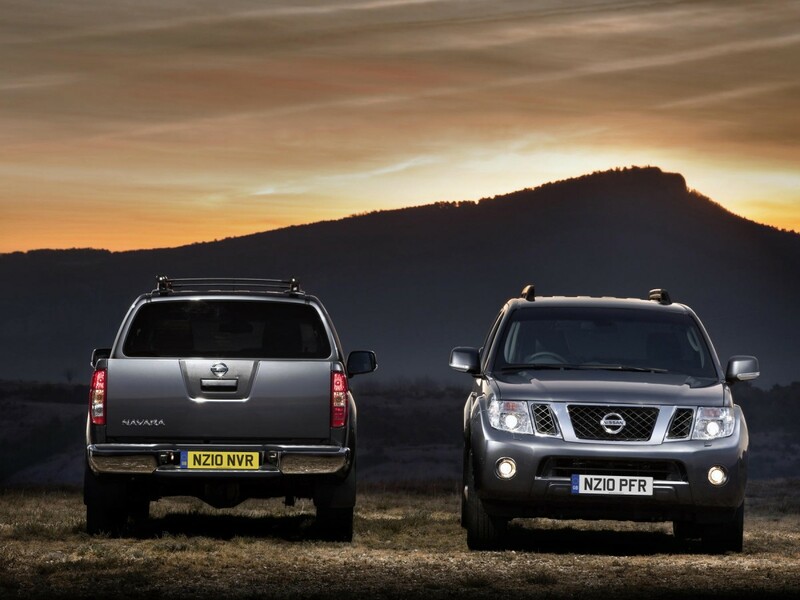 2004 г.
Nissan Pathfinder 3.5 5MTA 5dr Sport Coupe 5MTA 243 л.с. 2002 г. 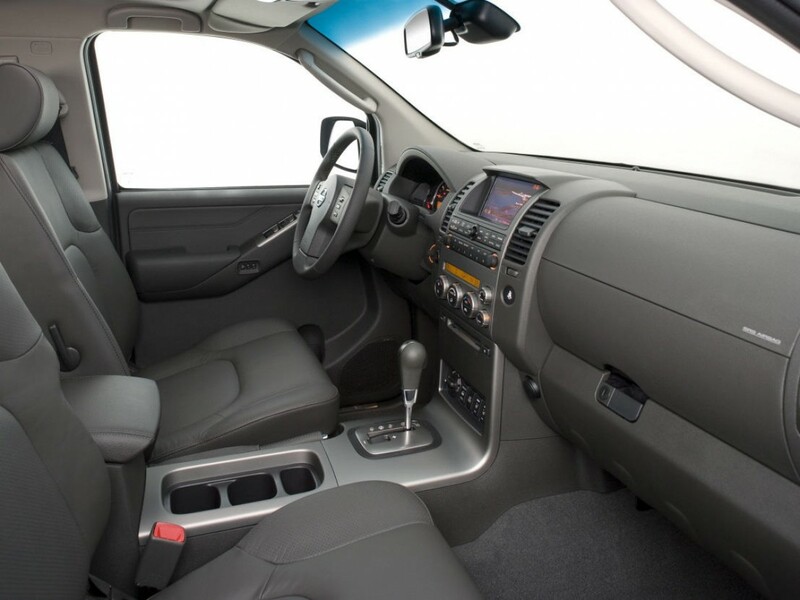 2004 г.
Nissan Pathfinder 3.5 AT 4AT Sport Coupe 4AT 243 л.с. 1999 г. 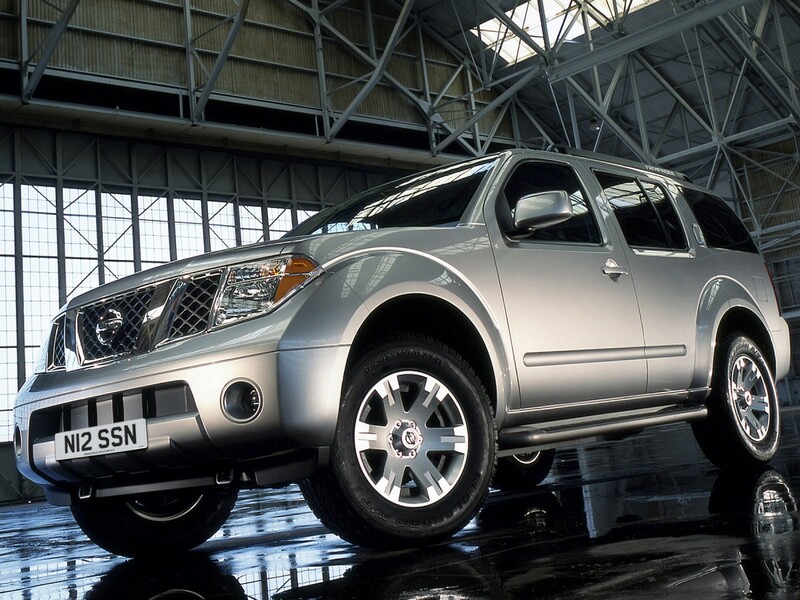 2004 г.
Nissan Pathfinder 4.0 AT 5AT Sport Coupe 5AT 269 л.с. 2004 г. 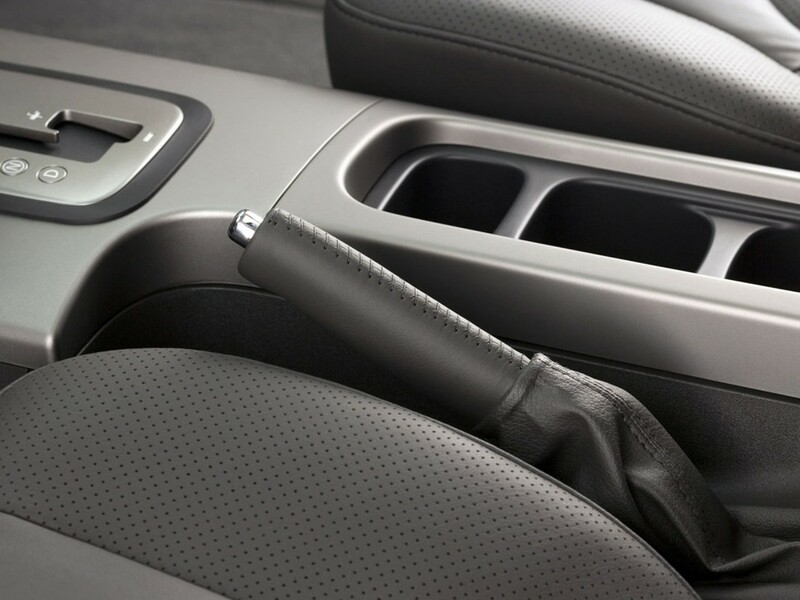 2010 г.
Nissan Pathfinder 4.0 AT 5dr Sport Coupe 5AT 269 л.с. 2005 г. 2010 г.
Цена: 1 520 000 р.